Between 1978 and 1979, on the first tours with the original Dire Straits setup, Mark Knopfler used only two effect devices on stage: the Morley volume pedal, and the green MXR Analog Delay. Mark used the MXR not so much for the long repetetive delays like on the intro of Down to the waterline (this was a Space Echo from the mixing desk) but rather for short slap back echoes that made his guitar sound thicker and fatter. 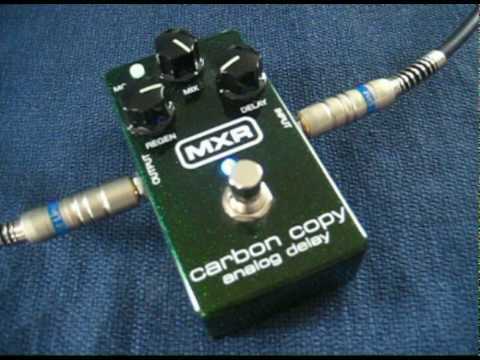 The old MXR delay used some now obsolete components that gave the pedal a really unique sound, extremely warm and fat, however with some noticable noise. 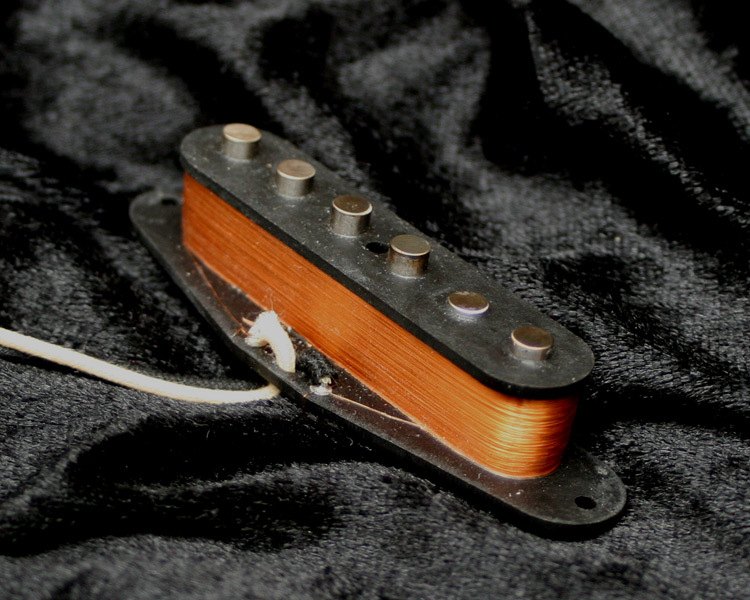 A key element for the early Dire Straits live sound. MXR reissued some of their legendary effects but not their original Analog Delay. Instead they designed the Carbon Copy as modern version of it,to get a similar warm analog sound, using old-school analog bucket brigade technology but without some disadvantages like the high noise level, or the danger of hum loops of the original 70ies design. 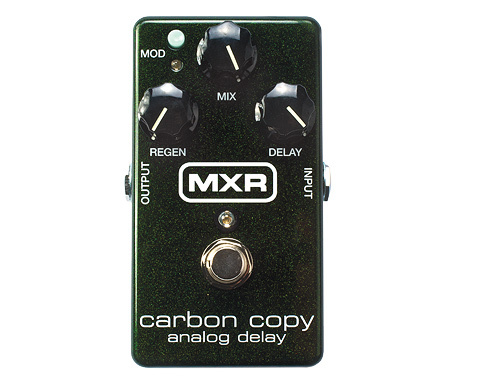 br> Go from crisp "bathroom" slap echoes to epic, Gilmouresque delays with the MXR Carbon Copy Analog Delay. Featuring 600ms of delay time with optional modulation, and a three-knob layout that controls Delay, Mix, and Regen. In addition, there are two internal trim pots that offer user-adjustable width and rate control of the modulation for even more tonal options. All done by a completely analog audio path for authentic rich, warm analog delay—made possible only by old-school analog bucket brigade technology. True bypass.